On April 25, 2016 at approximately 3:30 PM, Officers from the K.P.D. Patrol Division and Strategic Operations Unit were dispatched to 317 Union Street in Kingsport to check on the general welfare of a female resident. 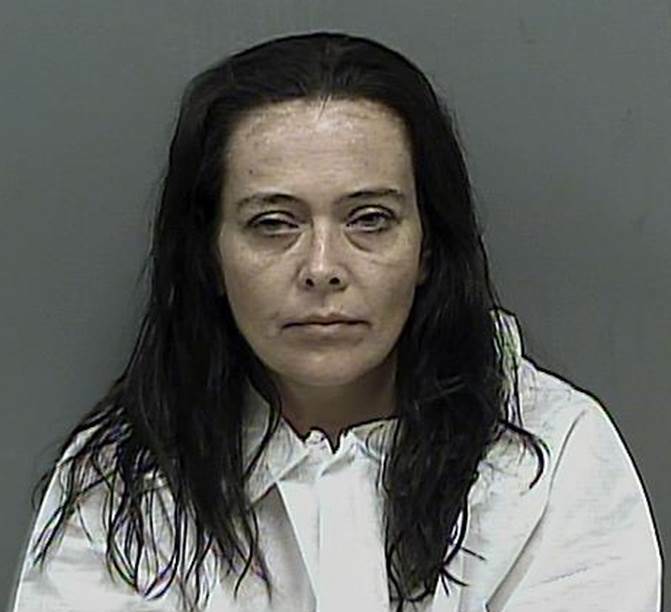 Upon their arrival, the officers located the resident in question, as well as a second resident, later identified as Lori A. Mellons-Trent, and a visitor, later identified as Elissa B. Estep. 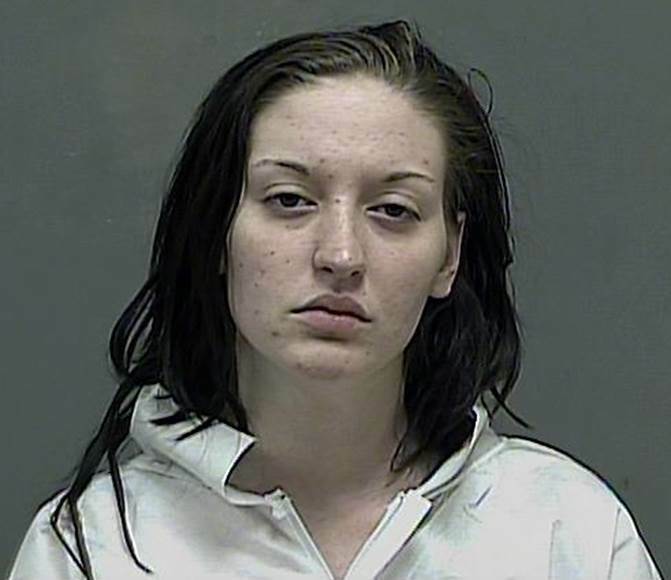 During the course of their investigation, an active meth lab was discovered inside the home. The K.P.D. Vice and Narcotics Unit responded and assumed control of the investigation. It was determined that Ms. Mellons-Trent and Ms. Estep were involved in the process of manufacturing methamphetamine, but the other resident had no involvement. The Kingsport Fire Department responded and decontaminated all three occupants. The Tennessee Dangerous Drugs Task Force responded with their Meth Truck and assisted with the breaking down of the lab and the processing of evidence. Ms. Mellons-Trent and Ms. Estep were transported to the Kingsport City Jail with both being charged with Initiation of the Process to Manufacture Methamphetamine. Ms. Mellons-Trent was additionally charged with Maintaining a Dwelling Where Drugs are Used, Stored, Sold, or Manufactured. Both women were arraigned the following morning where their bonds were set at $25,000 (Mellons-Trent) and $20,000 (Estep) by the presiding judge. They have since been transferred to the Sullivan County Jail in Blountville.